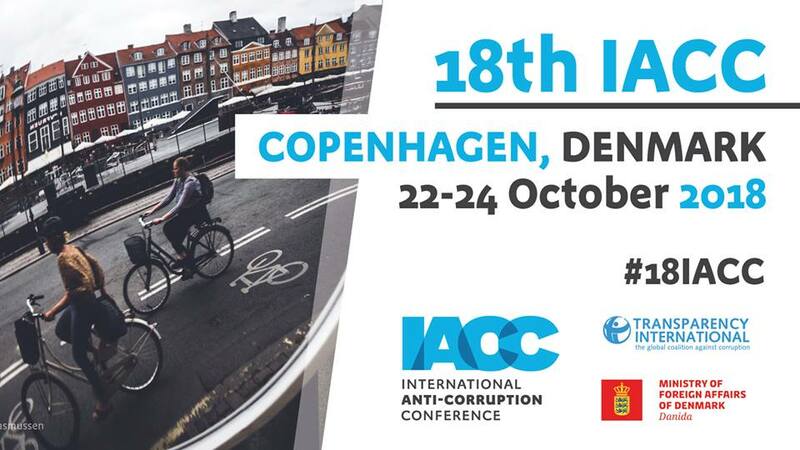 Following a high-level event organised by conference co-hosts DANIDA, the Danish development cooperation agency, more than 45 national governments, businesses and organisations have endorsed a new joint statement aiming to prevent and drive out corruption. 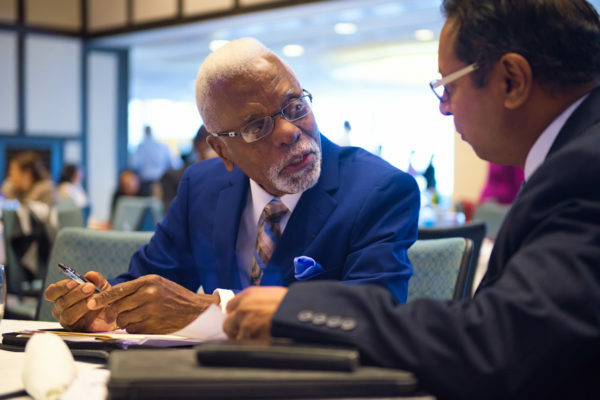 The signatories have pledged to take action in key areas including returning the proceeds of corruption to their rightful owners, ending secrecy over company ownership, clamping down on money laundering and tax evasion, promoting integrity in state owned enterprises, and improving implementation of existing conventions such as the United Nations Convention against Corruption and frameworks such as the Sustainable Development Goals. The joint statement reiterates that tackling corruption is a shared responsibility of both developed and developing countries, which demands coordinated cross-border cooperation. 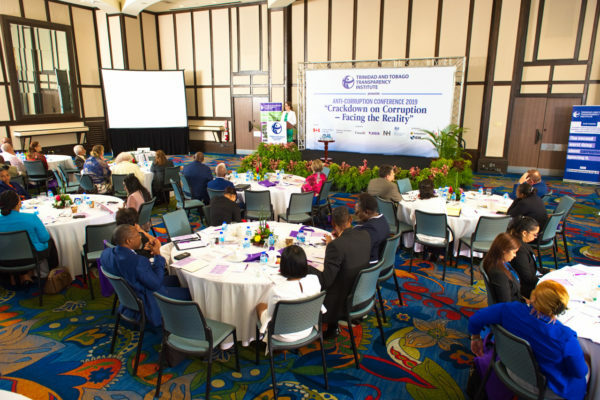 Eighteen national governments* and nine international and multilateral organisations** have issued their own statements outlining their own renewed commitment to tackling corruption.